How exciting! 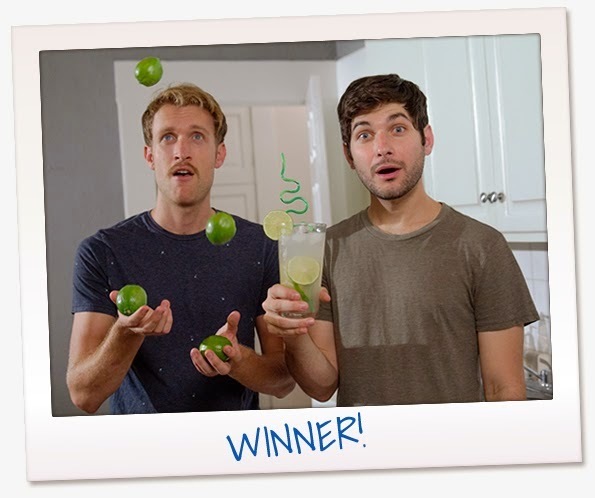 The contest winners for the super fun Five Hour ENERGY Yummification Contest are in!!! You know you want to view the winning videos, and you can do it here! !